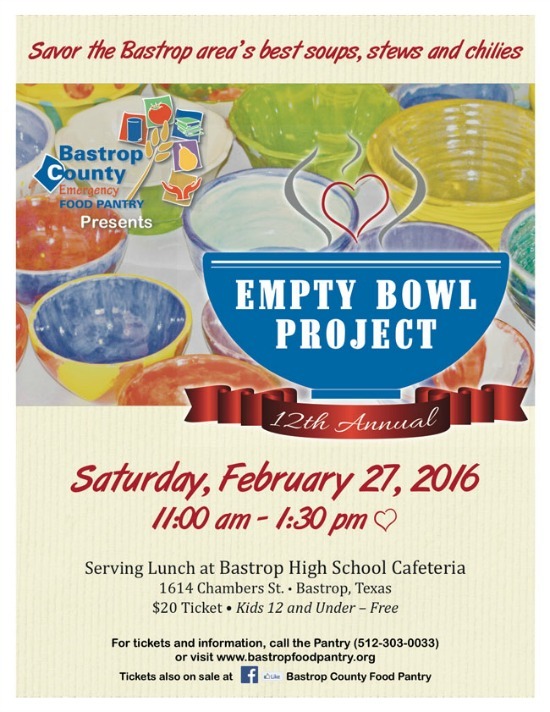 Savor one of Bastrop County's most anticipated events—the 12th annual countywide Empty Bowl Project on Saturday, Feb. 27th, from 11am-1:30pm in the Bastrop High School Cafeteria, located at 1614 Chambers Street. Proceeds benefit the Bastrop County Emergency Food Pantry & Support Center. 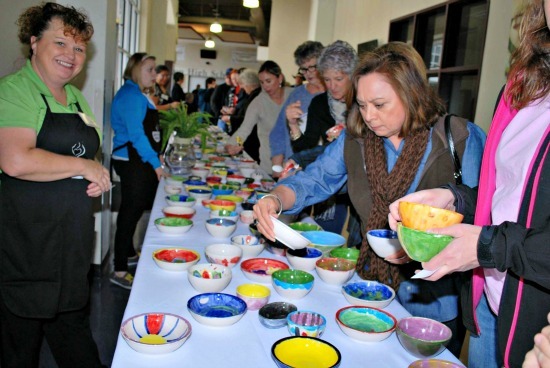 Tickets are $20 per person (for ages 13 and up) and include all the soup and dessert you want to sample as well as your choice of a pottery soup bowl handcrafted by a local school-age artist; children 12 and under eat free. Besides the delicious food, you can enjoy live music by Max Butler and the Saw Sage and bid in a silence auction on beautiful works of art by local artists. Tickets may be purchased at the door, in advance at the Food Pantry (located at 1201 Pine Street in Bastrop), and online via PayPal here. 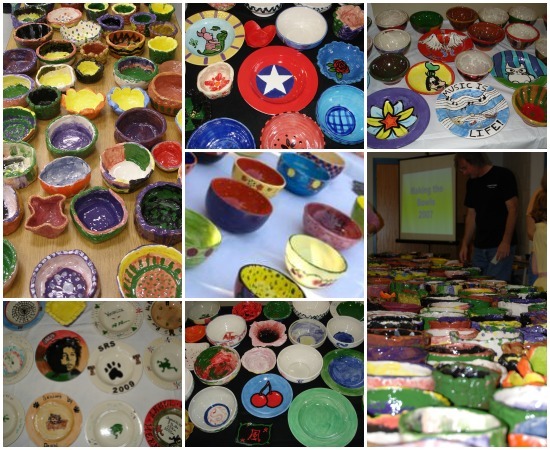 Bastrop's Empty Bowl Project is a longstanding partnership among the Bastrop County Emergency Food Pantry & Support Center, the Bastrop Independent School District, restaurants and caterers throughout Bastrop County, as well as local artists, businesses, and members of Extension Education Clubs across Bastrop County. 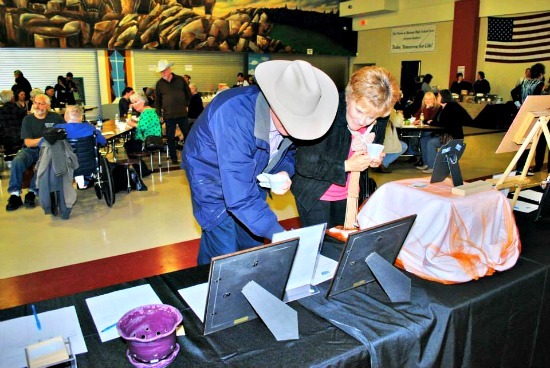 Proceeds from the event help fund the Food Pantry's "emergency food" program, bridging the gap between the basic nutritional needs of many county residents—young, old, individuals, families—and their ability to address these needs on their own. One out of every seven Bastrop County residents suffers from poverty. 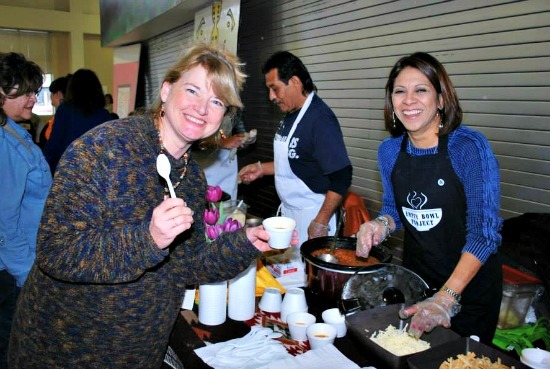 Event proceeds, along with grants and donations, empower the Food Pantry's work to inform, counsel, assist, and lift the thousands among us living in poverty. For more information, contact the Food Pantry at (512) 303-0033 or visit them on Facebook here.